The seatpost may break and could cause the rider to fall. Stop riding your bicycle. Return your bicycle/seatpost to any official SCOTT dealer for a free replacement seatpost. 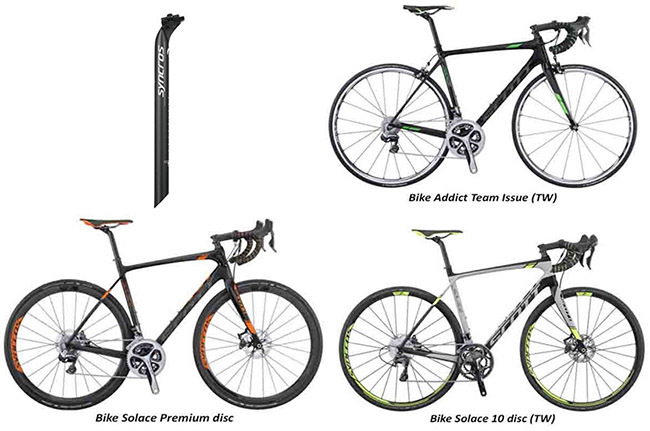 For more information, contact Sheppard Cycles Australia on 0800 999 499 or email recall@scott-sports.com.